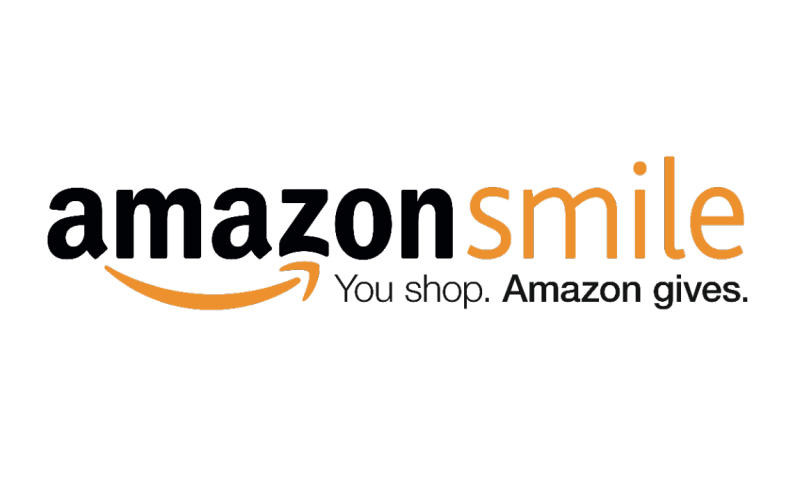 Hey all you Amazon shoppers, did you know a percentage of your eligible AmazonSmile purchases can be donated to Bay Area Catholic Schools? All you have to do is log into your account (if you don’t have an account you can start one) and then search for Bay Area Catholic Schools as the charitable organization you would like to make your donation to. So please log into smile.amazon.com and start shopping.